The aim of the Register is to identify, recognise and protect trees across the municipality located in both public spaces and privately owned properties, which have significant aesthetic, cultural and/or historical values. Members of the public are encouraged to nominate trees that they believe qualify as significant. The Register is a list of trees considered to be highly valued, over and above other trees of their type in the Kingborough municipality. It consists of native and non-native trees on both public and private land. The Significant Tree Register Policy guides the implementation of the Register. 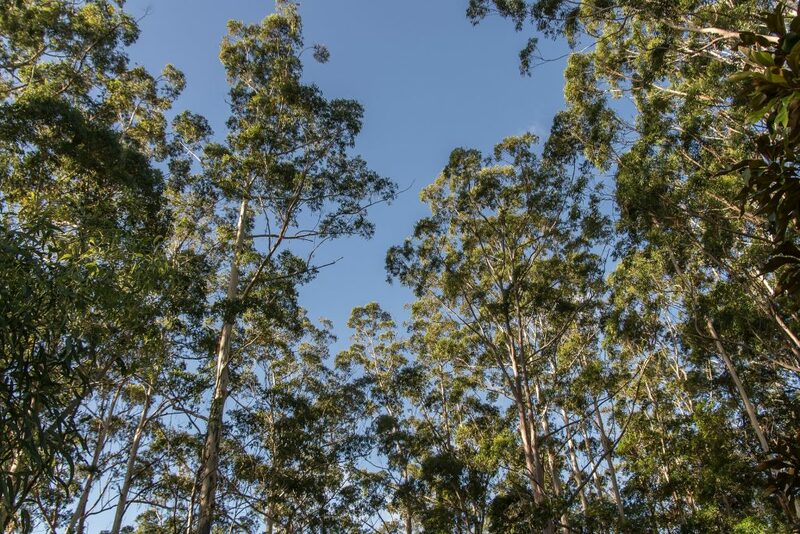 The list of trees currently registered is publicly available and once nominated trees have been listed they will have statutory protection under the Kingborough Planning Scheme. Council will work to ensure the trees have appropriate protection and encourage careful planning and management around them. Once a tree is listed on the Register it cannot be removed or damaged without approval from Council. For more information on the Significant Tree Register and what makes a tree significant, visit our webpage Significant Tree Register. Nominations close on Sunday 28 April 2019.